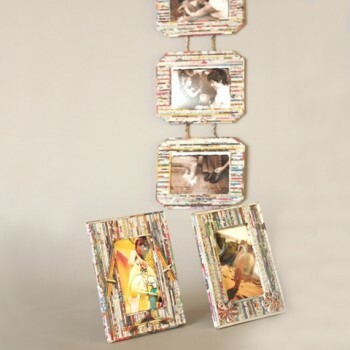 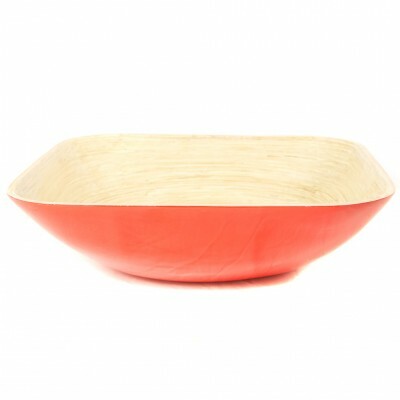 Available singularly or as a set including fruit bowl, salad bowl, bamboo platter and 4 small bowls. 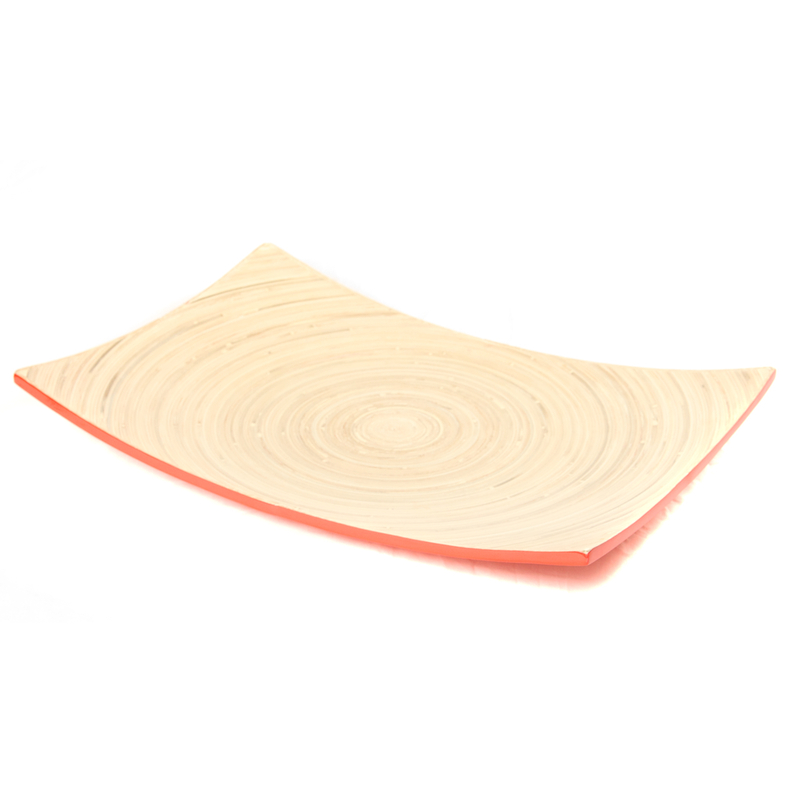 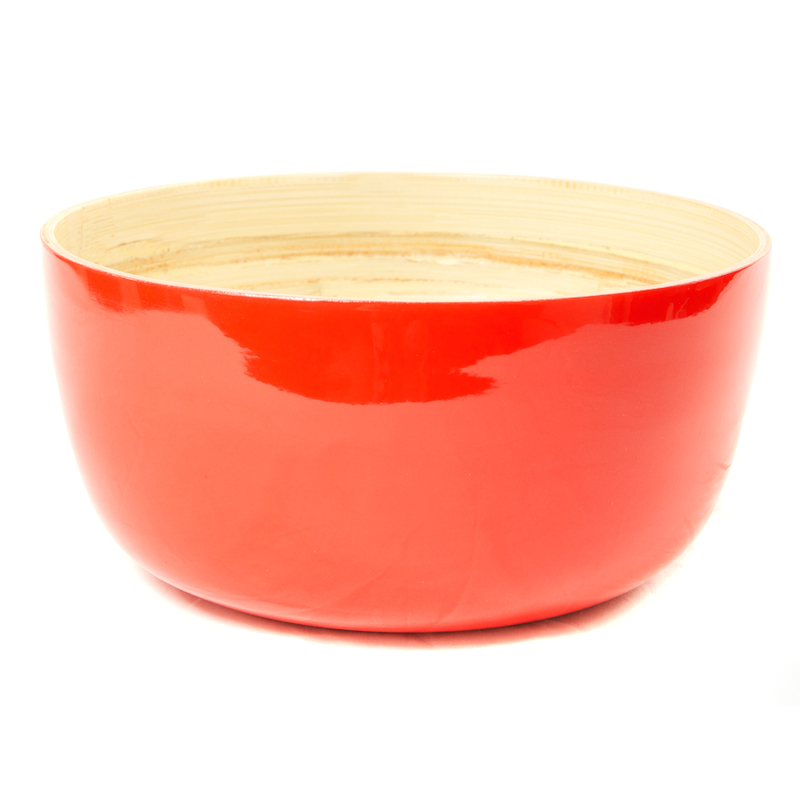 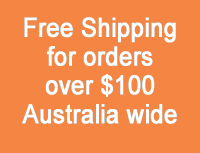 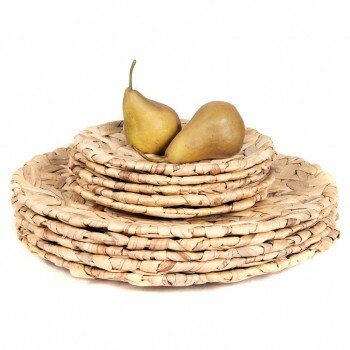 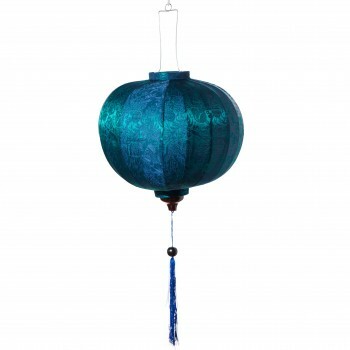 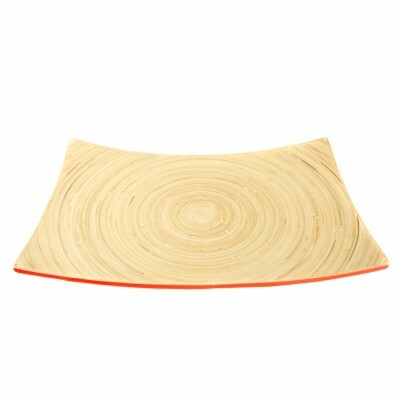 The large square and round shaped bamboo bowls are an ideal size to be used as a fruit bowl or salad bowl. The small bowls and platter are ideal for serving snacks and entertaining. 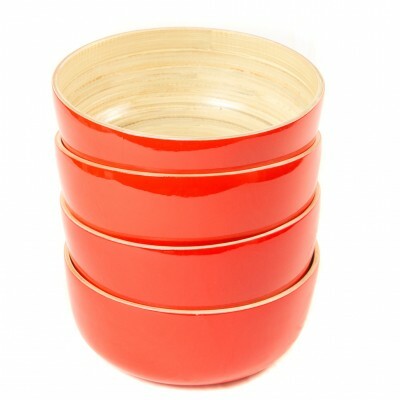 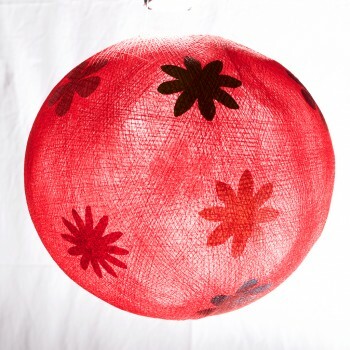 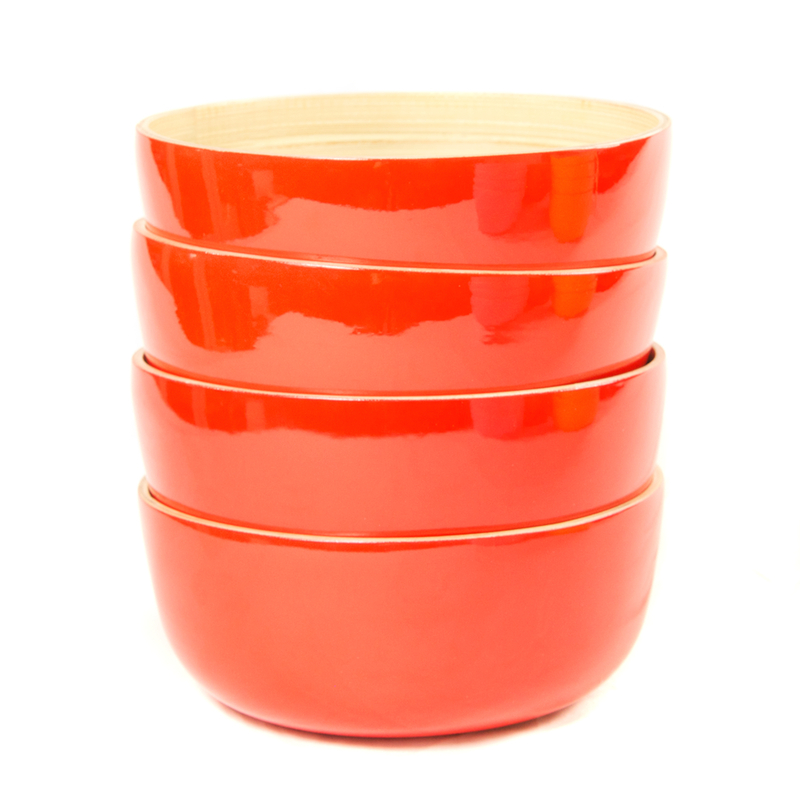 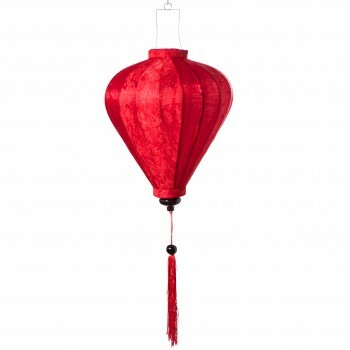 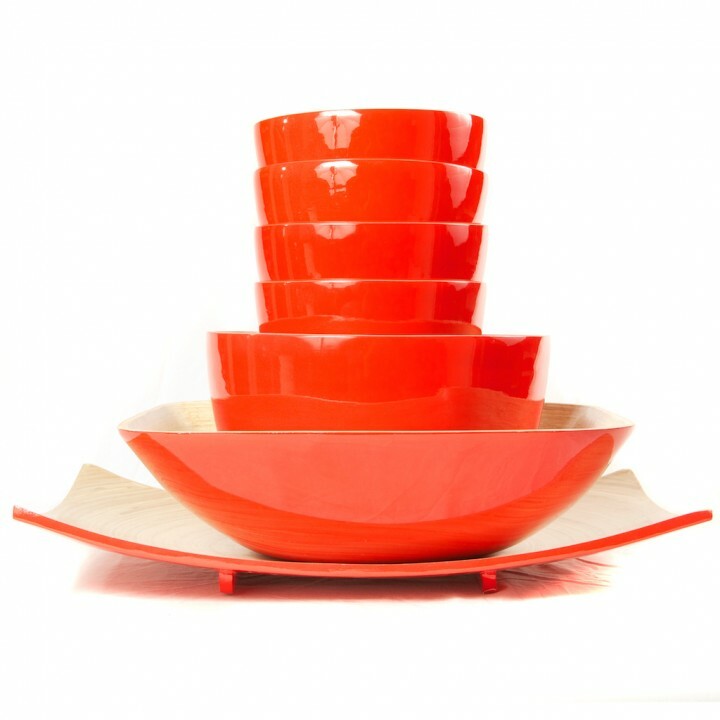 The vibrant red colour is the perfect shade for Christmas tableware.